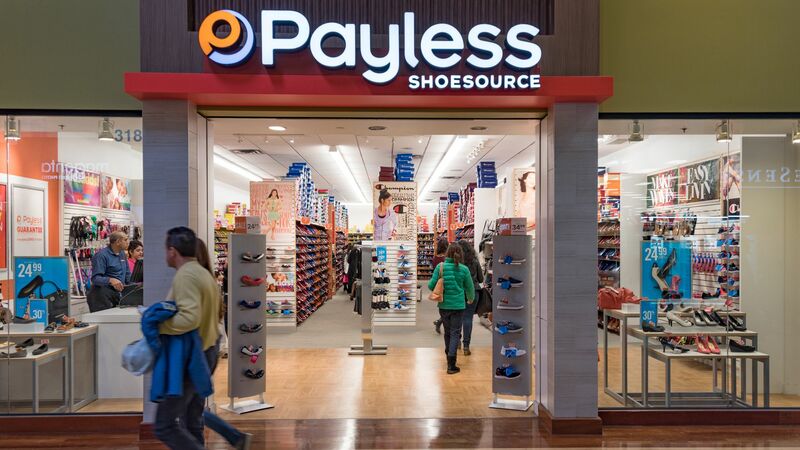 Between March and May, discount shoe store Payless plans to close its entire American footprint, encompassing 2,100 locations in the U.S. and Puerto Rico, as well as its e-commerce operation, CNN reports. Details: Payless, which filed for Chapter 11 bankruptcy in April 2017 and could do so for a second time this month, had more than 3,600 locations in 40 countries and over 18,000 employees before the current round of closures. 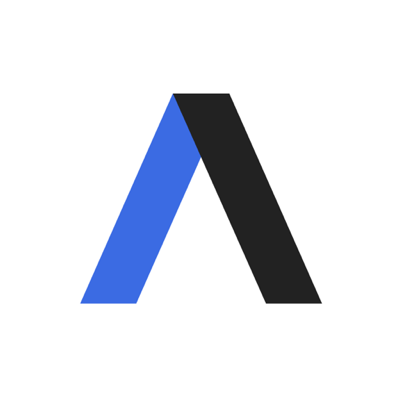 The retailer's international franchises and Latin American storefronts will not be affected.